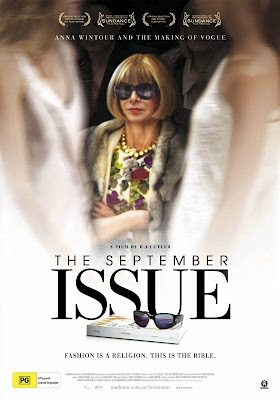 Can't wait to see this movie filmed at American Vogue while they were producing their famous September issue. A fabulous inside look at Anna Wintour and team in full flight. What were they thinking at Vogue Australia?